Leo Tolstoy’s book Anna Karenina begins, “Happy families are all alike; every unhappy family is unhappy in its own way.” Dr. Gottman’s four decades of research tells a different story. 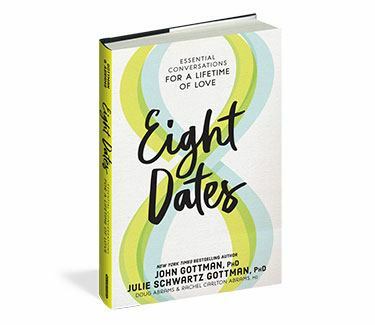 Following thousands of couples (some for multiple decades), Gottman found that the couples who would eventually divorce were more alike than different. They used the Four Horsemen, ignored bids for connection, and failed to accept influence. Maybe you get upset because your partner spends more money than you do. Or you feel like your partner doesn’t pay enough attention to you, or expects you to take care of household duties and chores. These hurt feelings can act like a snowball rolling down a hill: out of control, exponentially growing in size, and eventually smashing into and breaking down the walls of your Sound Relationship House. If you don’t repair the seemingly minor (and sometimes super big) things, then your Story of Us is bound to focus on the negative events in your memory. This promotes negative feelings towards your partner, and eventually leads to more conflict and more disconnection. In my work with couples, I’ve found that when each partner is willing to focus on the underlying feelings of the conflict, the problem stops functioning as a barrier to connection. Instead, conflict becomes a catalyst for closeness and understanding. One moment everything is fine in your relationship; the next, a fight breaks out. That’s why it’s important to set aside consistent, dedicated time to talk about what’s on your heart. It gives both partners the assurance that a problem will get the air time it needs and for hurt feelings to be healed. 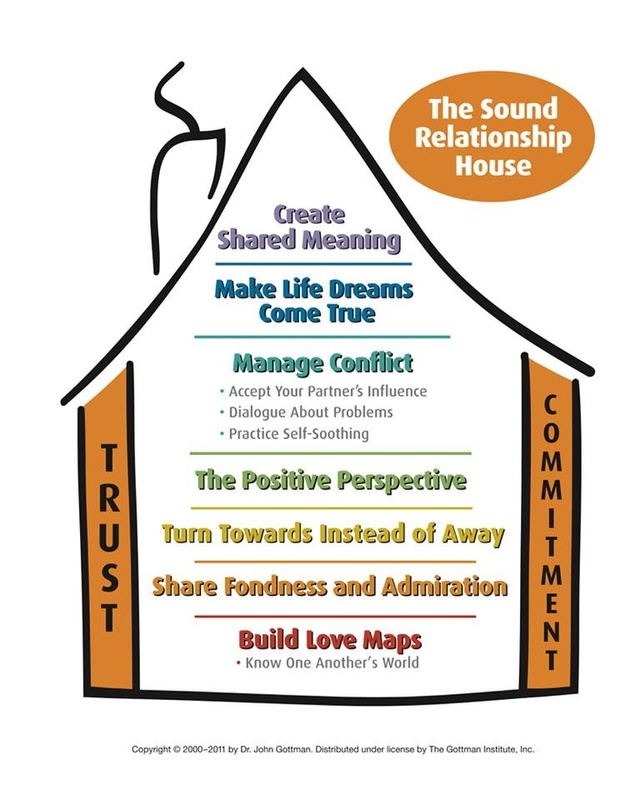 To help couples facilitate this, Dr. Gottman created what he calls the “State of the Union” meeting. The purpose of this meeting is to ensure that both partners feel heard and understood before problem solving together. When couples meet once a week for an hour, it drastically improves their relationship because it gives the relationship space to have constructive conflict and the partners an opportunity to get on the same team. 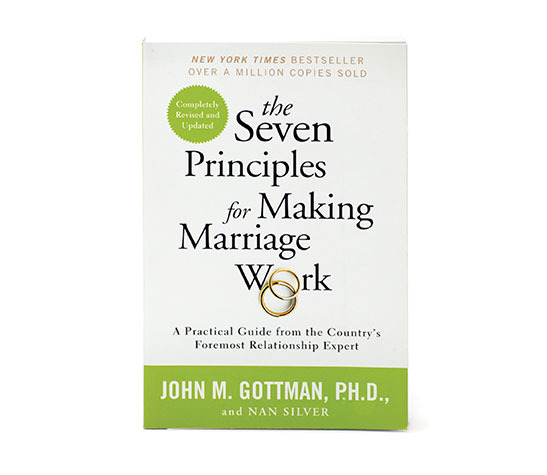 In Dr. Gottman’s research, he discovered that partners cannot compromise or solve the problem until each of you say, “Yes! You understand me. That’s exactly how I’m feeling.” Doing so opens up both of you to understanding each other’s perspective and to working together to create a win-win solution. Over the next several weeks, we are going to show you in easy, actionable ways how to hold your own meaningful State of the Union conversation. You’ll learn how to speak so your partner will understand you. You will learn how to listen so that your partner feels heard. And, most importantly, you will learn how to work together to find solutions to disagreements that work for both of you. 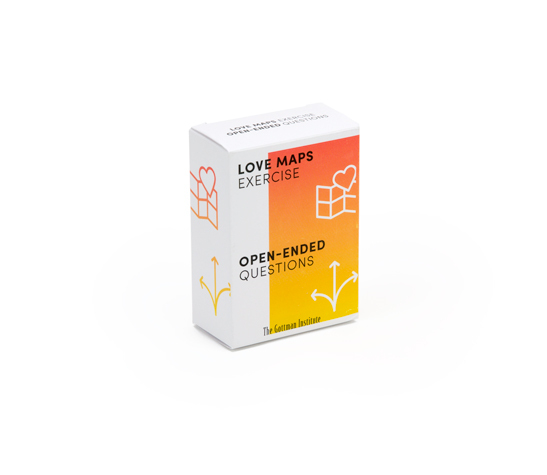 Based on research, this powerful method can transform barriers of hurt and misunderstanding into bridges of connection. To best prepare before you embark on this State of the Union journey, it’s important to warm up. Going to the gym and starting with my maximum weight on the bench press is bound to injure my body. Instead, if I start with a lesser weight to allow my muscles to warm up and gradually increase the weight, I’m much more likely to have an effective workout and achieve healthy success. Just like in the gym, couples need a pre-conflict warm up before diving right into a discussion. Before you start, grab two notebooks and some pens so you can take notes about your partner’s feelings and your own thoughts. Before starting, name five things your partner did for you over the past week that you appreciate. Why five things? Research from Dr. Gottman’s Love Lab discovered that even during conflict, happy couples maintain a 5:1 ratio of positive to negative interactions in their relationship. It may sound counterintuitive, but expressing gratitude for the minor things will make the conversation go smoother as both partners start from a place of feeling appreciated. Noticing the positive defuses some of the tension and makes it easier for both of you to work together. For example: Christina wants to tell her fiancé how hurt she is that he stayed out later than he said he would. Instead of focusing on this, she starts this meeting by thanking him for cooking dinner the night before. By focusing on the positive first, Christina creates a foundation of goodwill and fondness to begin their State of the Union meeting. This was a wise move because research shows that how you start a conflict conversation impacts the way it ends. If Christina were to have started with a harsher tone or begin with criticism, it’s unlikely that her fiancé would want to work through the problem with her. When you are receiving an appreciation from your partner, acknowledge your partner by expressing gratitude for each appreciation. This may sound obvious, but partners often forget this courtesy because they are anticipating the approaching conflict part of the discussion. Without a thank you, your partner may feel like you took their appreciation for granted. Now that you know how to warm up by creating a foundation of fondness and admiration, next week you will learn how to constructively talk about problems with your partner in your State of the Union.